Of latest, PayPal has restructured its digital wallet service before introducing a plug-in gizmo that would allow small business to accept credit card payments with smartphones. The new enhancements to PayPal’s digital services would be rollout by May 2012. "We've re-designed and re-architected the PayPal digital wallet," said global product and experience vice president Sam Shrauger. 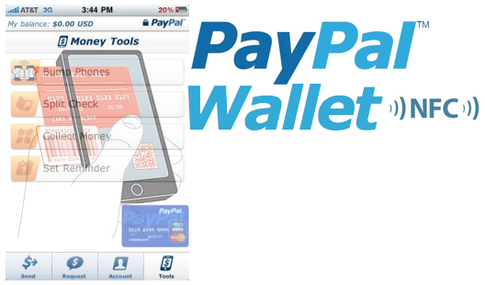 This overhauling of the user interface at PayPal wallet services has other offering as well. The new types of value services would now include coupons, gift cards and loyalty program credits, according to Shrauger. The new changes would also allow PayPal wallet users to customize installment plans to pay for large purchases and demands. It is also anticipated that PayPal can introduce a triangular "dongle" that will plug into mobile devices to scan credit or debit cards for purchases. This move could threat chances of Square, an idea of Twitter co-founder Jack Dorsey.